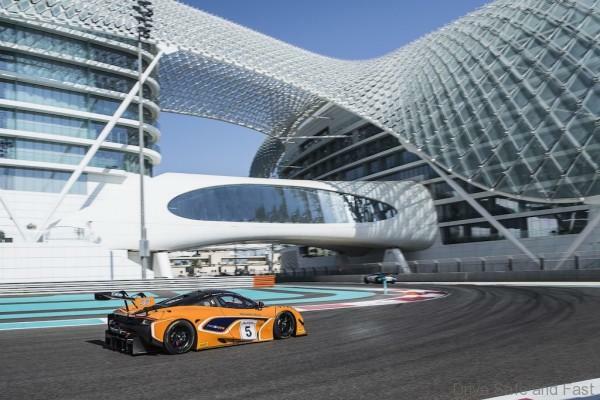 The second part of the race showed the potential of the new McLaren 720S GT3, as the #5 car headed the charge to the flag. 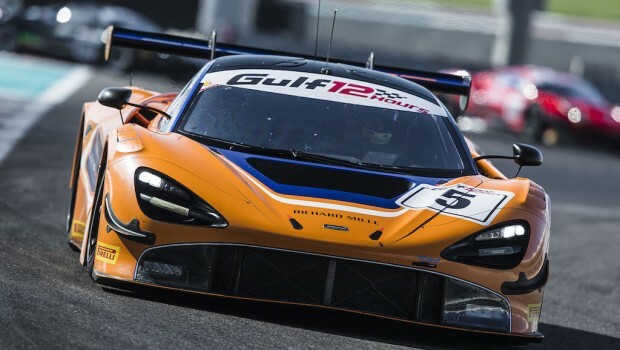 Within two laps van Gisbergen had taken the lead on the back straight, and by the end of Hour 10 the car had lapped the entire field. 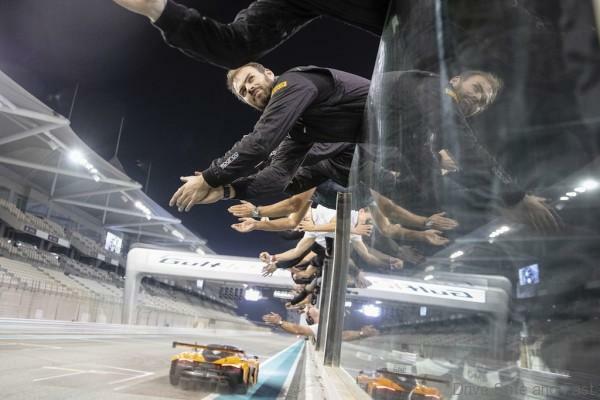 Unfortunately, the dream of a win on the car’s global race debut was over moments later when an issue with the right front suspension forced van Gisbergen into the pits for repairs. Rapid work from the team saw the car return to action after just 13 minutes and with Ben Barnicoat back behind the wheel, set about chasing down the leaders. 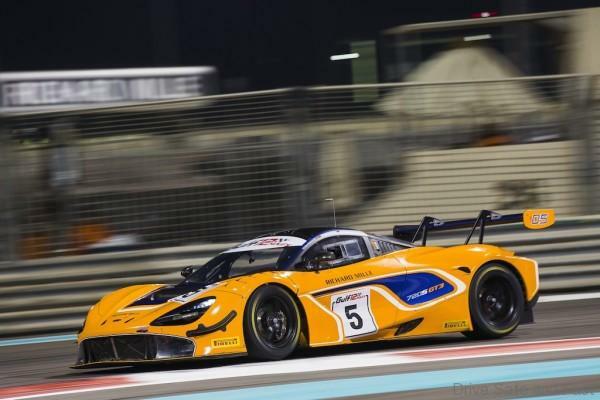 In the closing 90 minutes, the gap was reduced and the #5 720S GT3 crossed the line an impressive fifth in the GT3 Pro class and eighth overall, completing 309 laps of the Yas Marina circuit. 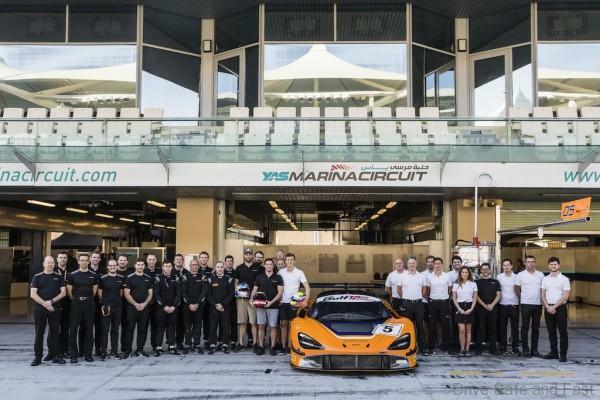 The McLaren Customer Racing team will continue the 720 GT3 test and development programme, ahead of homologation early in 2019 which will enable the car to compete in a variety of GT3 racing championships around the world.